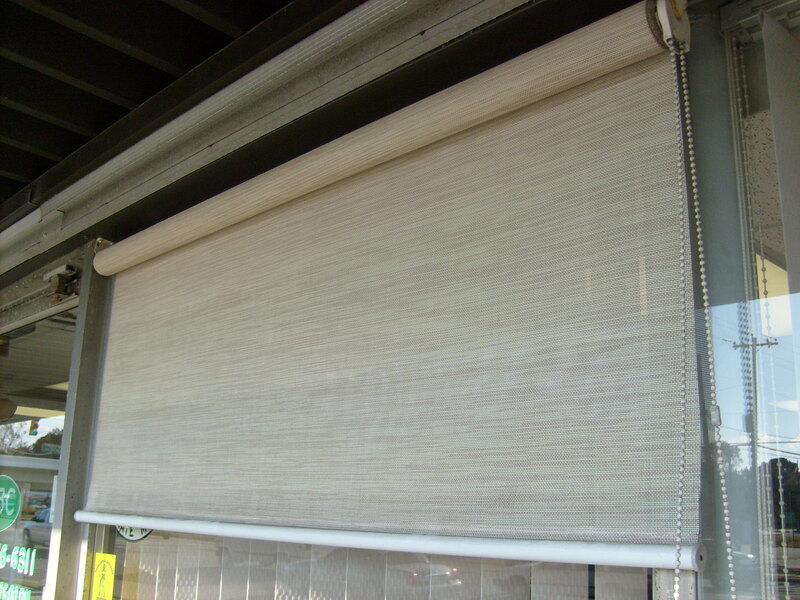 This kind of window shades is extremely popular as a lot of people are utilizing it for the privacy it affords them. It can be easily rolled down for privacy as well as rolled up to let light enter the room. They are easy to use since all one needs to do is raise and lower it in one smooth motion. 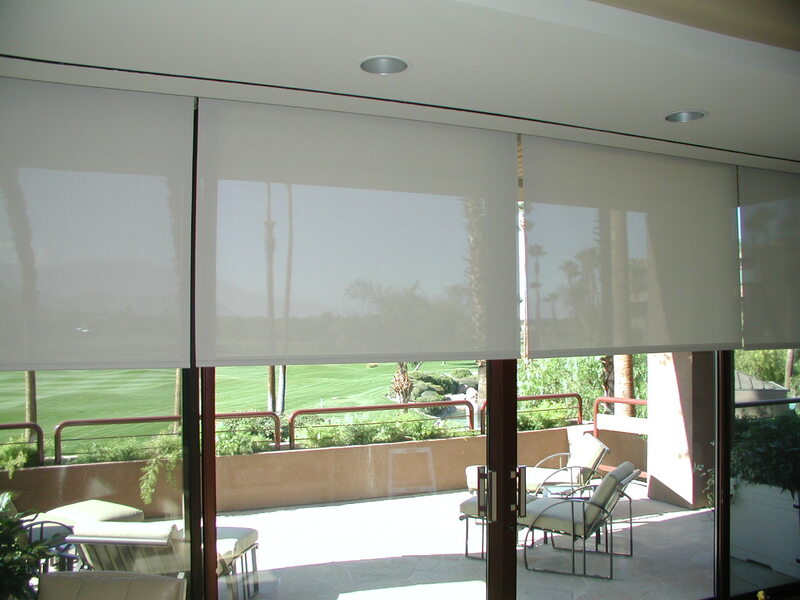 Roll Up Shades are commonly used in bathroom and kitchens for those very reasons. Since they are generally made from fabrics that can be wiped clean, they are easy to use and require less maintenance too. 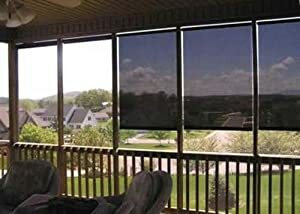 They are also useful in kitchens and rooms where one does the most work like workshops, living rooms and even office spaces because these shades are good for controlling the exact amount of light needed. Even the water resistant fabrics come in a wide variety of options to choose from, like color and design, to match the interiors. However, these shades can also be appealing to use in bedrooms, especially in kids’ rooms if chosen in blackout fabrics to block the light when rolled down. They are also useful for people who like to take afternoon naps and would prefer a dark room. They also have the ability to block the glare of screens like televisions and computers. However, for bedrooms and living rooms, one might prefer to choose some of the more curtain-like fabrics for the roll up shades. They come in several kinds, like printed and suede, in several different colors to match the décor. These shades are also the best option for scaled down rooms because they give the room a contemporary look. They are minimal and discreet when rolled down. 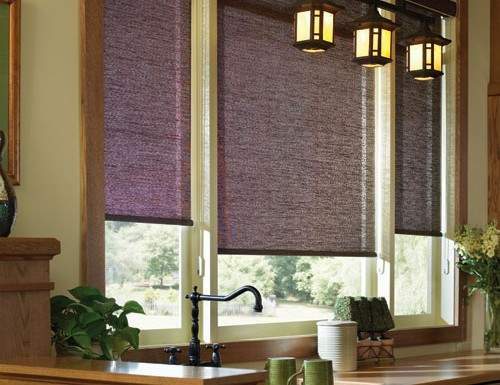 Constructed from modern fabrics, these types of shades offer simple functionality and incredible ease of use.